How to use Virtual Credit Card. Virtual Card is a limit Debit card, which can be created using the Internet Banking facility for ecommerce (online) transactions. Many people feel unsafe when using their own credit card because they fear their card information will be compromised for fraudulent purposes. One important advantage of virtual card is that you won't ever have to be concerned about revealing your personal information on the internet. 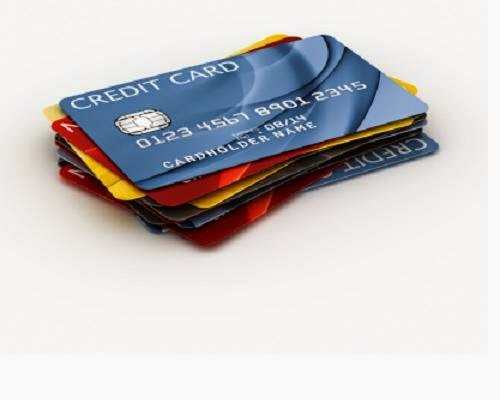 Virtual credit cards are, as the term describes, online cards which are not issued physically. It is a free service offered by banks to customers who wish to make an online payment using their credit cards. >It reduces the risk of exposing the underlying Credit/Debit limit as the Primary Card / Account details are not communicated to the Merchant. >Card is valid up to a maximum of 48 hours or till the transaction is complete, whichever is earlier. >As Card creation and online transaction is authorised only after successful validation of One Time Password (OTP) sent to your Mobile during the process. >It enables Bank customers to pay from any of their Internet Banking enabled accounts, having transaction rights. >Card can be used at any online merchant site that accepts Visa Cards. >No loss of interest as the Card is generated by marking a lien on the underlying account and the amount is debited only when actual transaction using the Virtual Card is completed, successfully. The card will expire:As soon as the transaction is completed or If the Card is cancelled. or The Card is not used for 48 hours* after creation. *Please check with your respective Bank websites for detail procedure to create Virtual Credit Card and various credit/limits.